for your machine shop without spending $47,597* on SMM Marketing agency. Try us Today for Only $99. Take advantage of our affordable social media content management to maintain a solid presence on social media, so that your customers and prospects find you where they are looking for you. We’ll help you establish your relevance, credibility, and approach-ability. Our Affordable service provides you with Quality Content Every Single Day. For one crazy low price – just $99/month – you’ll receive unique content created specifically for your machine shop, posted once a day EVERY DAY to both Facebook and Twitter. Never worry about missing a post again! Highlight your business and engage the audience ! Let us create a consistent flow of new B2B sales leads for your business with minimal effort on your part. It works 24 hours a day, 365 days per year on autopilot so you can focus on your machine shop. Showcase your manufacturing service expertise to the right prospects in order to enhance your business opportunities. We will match your specialization with requests for quotes from the buyers. Take advantage of our affordable social media content management to maintain a solid presence on social media, so that your customers and prospects find you where they are looking for you. We’ll help you establish your relevance, credibility, and approachability. Social Media is excellent way to showcase your business to potential B2B customers for your machine shop. The challenge lies in creating, managing, targeting, attracting and converting enough prospects into qualified sales leads for a reasonable cost. Machine Shops and manufacturers which level Social Media Marketing have huge advantage. Social Media is the most used, most popular and fastest growing development seen on the Internet since search engines were introduced. The incredible volume of users and rapid adoption rates mean that huge numbers congregate on these platforms and interact on machining boards, blogs and allow manufacturers to develop relationships, build groups and communicate with those groups efficiently. 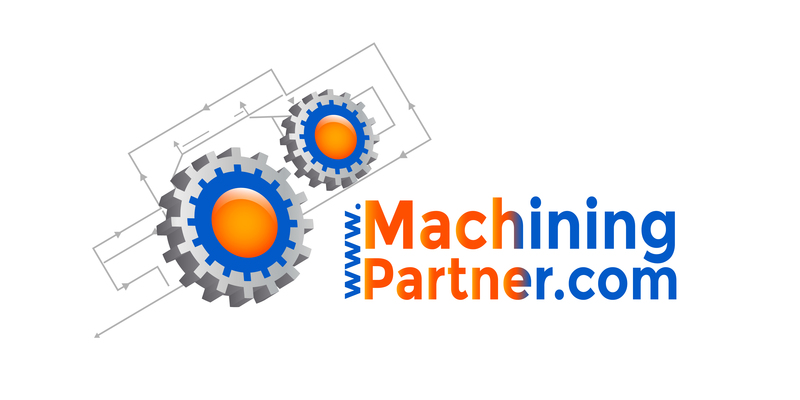 We are one of the world’s leading providers of social media marketing solutions specifically focusing on machine shops. We can help you increase the social awareness of your shop, services or brand. We have worked with hundreds of clients, all of which have found great success with our services. $47,597* is estimated cost of developing full scale social media marketing campaign ground up, market and manage for 3 months for medium sized machine shop.